Alternative media journalists and activists supporting the NutriAsia workers’ strike trooped to the Meycauayan City Prosecutor’s Office today to file their written oaths following the violent dispersal of the workers’ picket line on July 30. Accompanied by Atty. Kathy Panguban of the National Union of People’s Lawyers, the group submitted counter-affidavits to serve as evidence to the ongoing investigation of complaints filed against them by Meycauayan police. The individuals who were among the 19 arrested following the dispersal are Altermidya reporters Avon Ang, Hiyasmin Saturay, Eric Tandoc, and Psalty Caluza; Anakbayan secretary general Einstein Recedes; and League of Filipino Students secretary general Mark Quinto. Despite the dismissal of the physical injuries charge against the journalists upon their release on August 1, charges for alarms and scandal and violation of Batas Pambansa 880 or the Illegal Assembly Act remain. Six of the 19 individuals arrested following the violent dispersal of the Nutri Asia workers’ strike sign their counter affidavits before submitting them to the Meycauayan City Prosecutor’s Office. 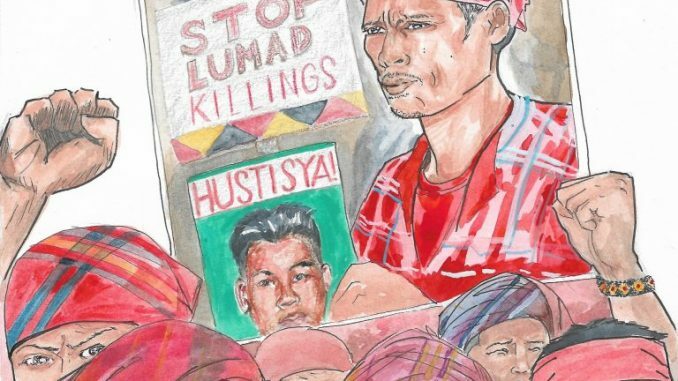 The dispersal and arrest of the ‘Nutri Asia 19’, which included workers, activists, and reporters, have been met with strong public condemnation and a boycott campaign. The journalists also condemned their arrest and trumped-up charges, saying these are violations of press freedom. Nutri Asia workers, labor leaders, and members of militant youth groups also staged a protest in front of the City Hall to denounce the condiment company’s recent moves against the strikers. Nutri Asia workers continue to urge the public to boycott the company’s products. 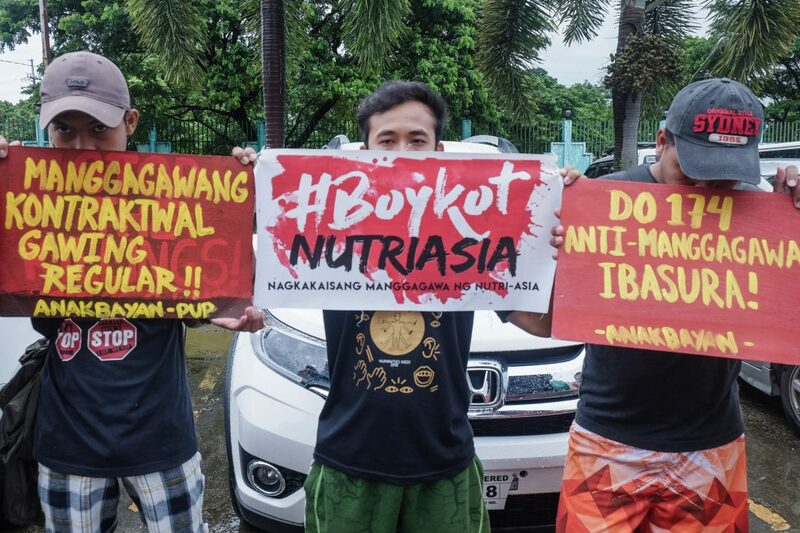 Workers have reported that following the strike, Nutri Asia management made rounds on nearby factories and told management not to hire their former workers. They also relayed information that the company has been directly hiring workers in the past few days. On June 2, Nutri Asia workers installed their picket line outside the company’s factory in Marilao, Bulacan following the illegal dismissal of around 70 workers. 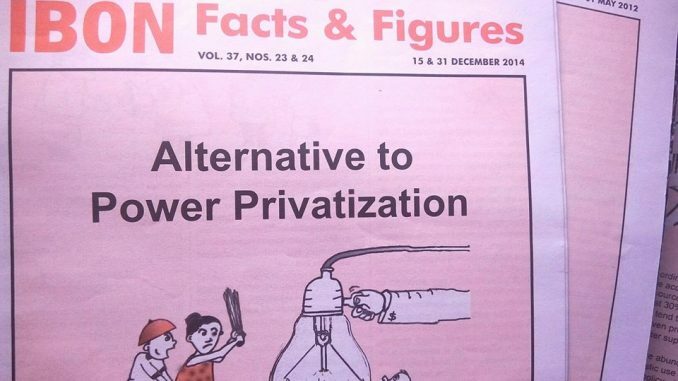 The workers also demanded for regularization, decent wages, humane working conditions, and recognition of their union, Unyon ng mga Manggagawa sa Nutri Asia. Before the dispersal on July 30, police had earlier attempted to disperse the strikers and their picket line on June 14, leaving scores bloodied and injured. Twenty three were arrested and detained on charges of physical injury and assault. 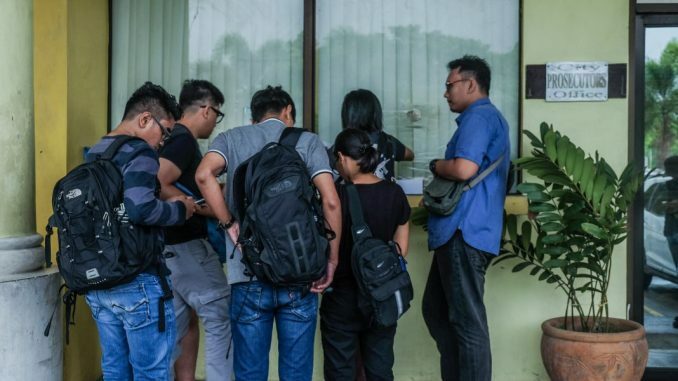 The post Journos, activists file counter affidavits amid Nutri Asia dispersal charges appeared first on Manila Today.